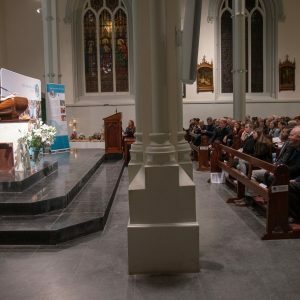 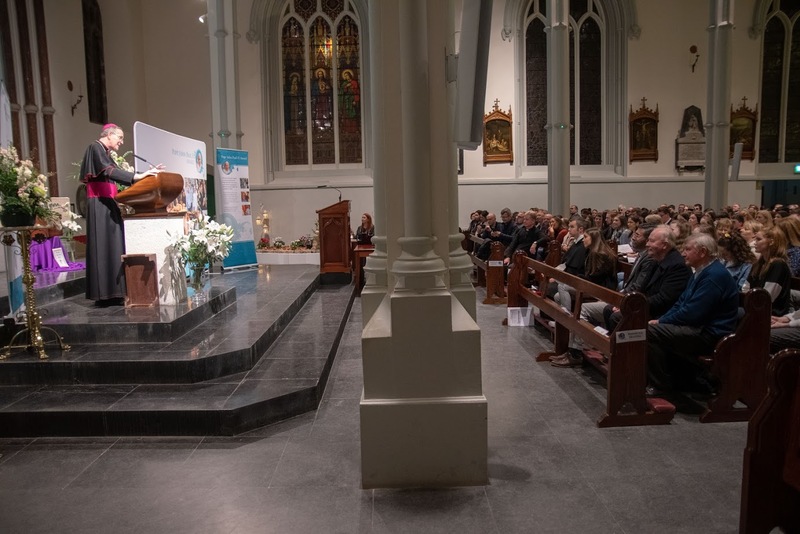 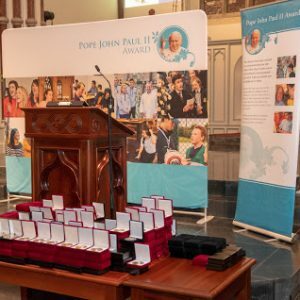 The 9th Annual Pope John Paul II Award Ceremony took place on 15th November in Our Lady & St. David Church Naas. 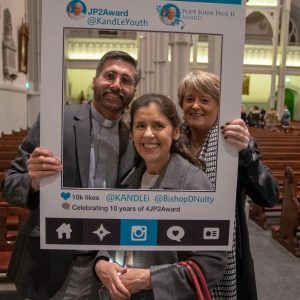 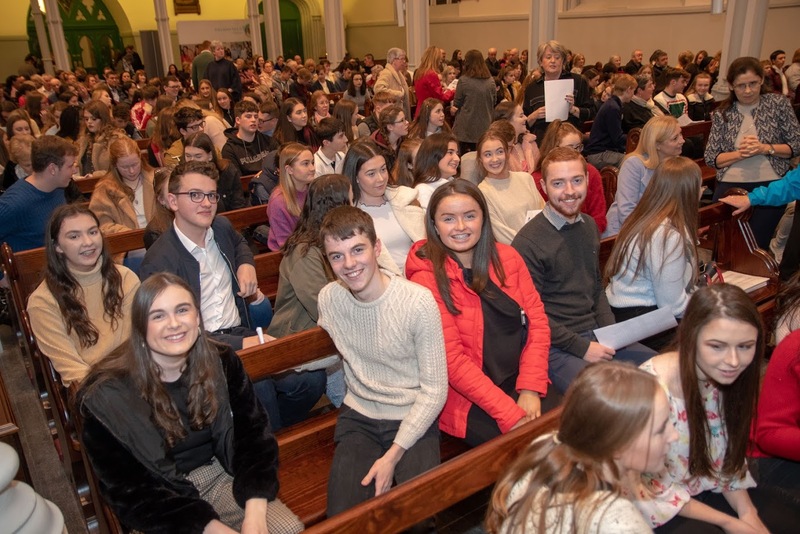 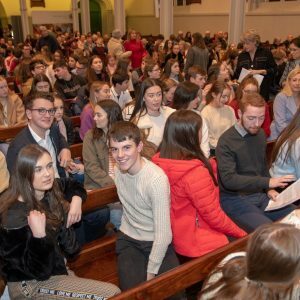 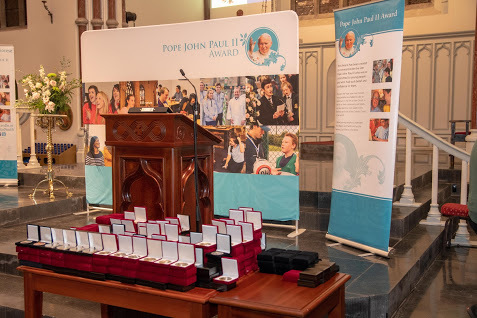 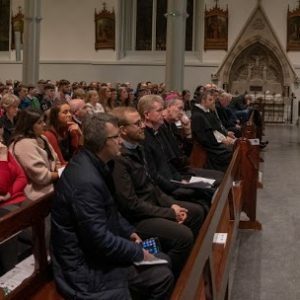 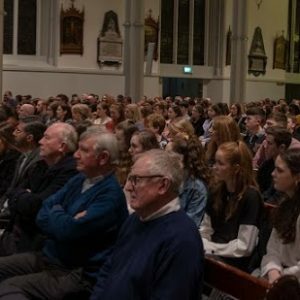 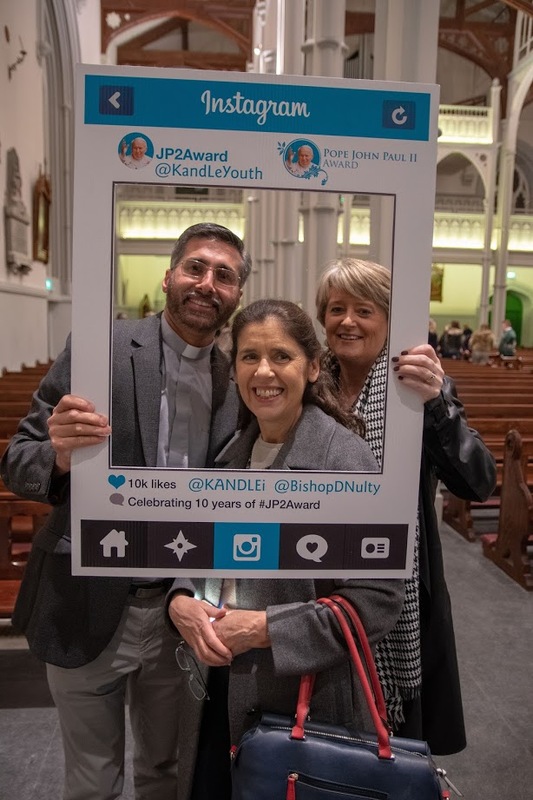 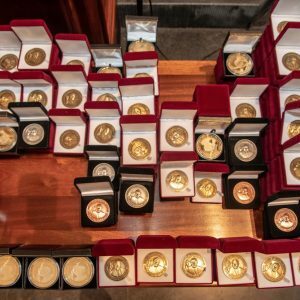 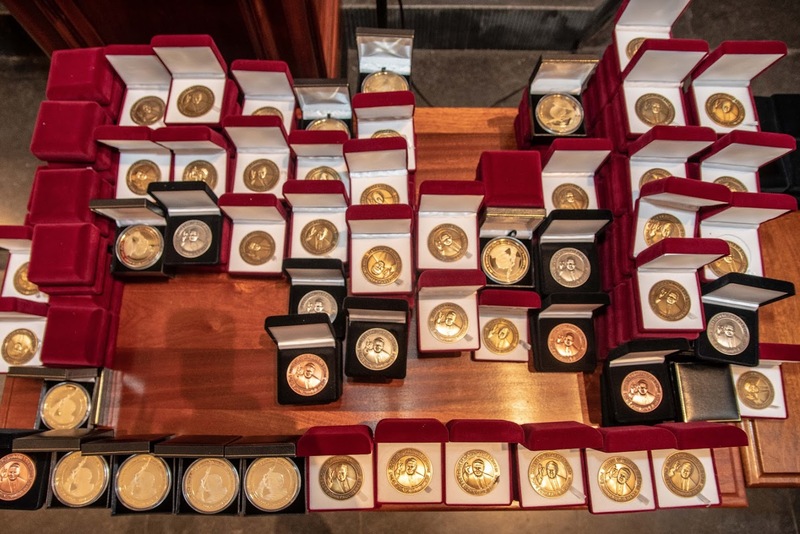 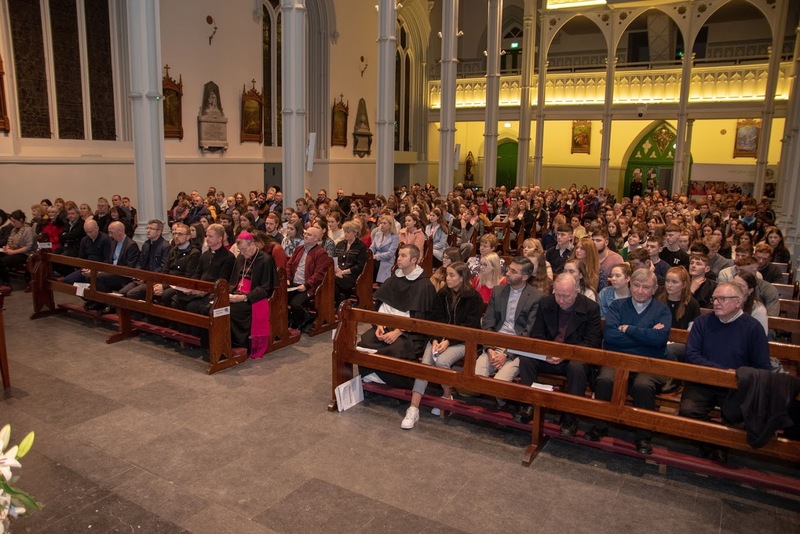 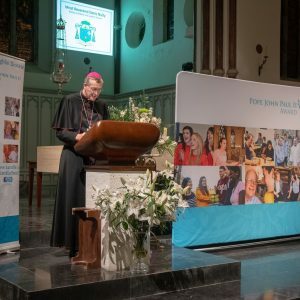 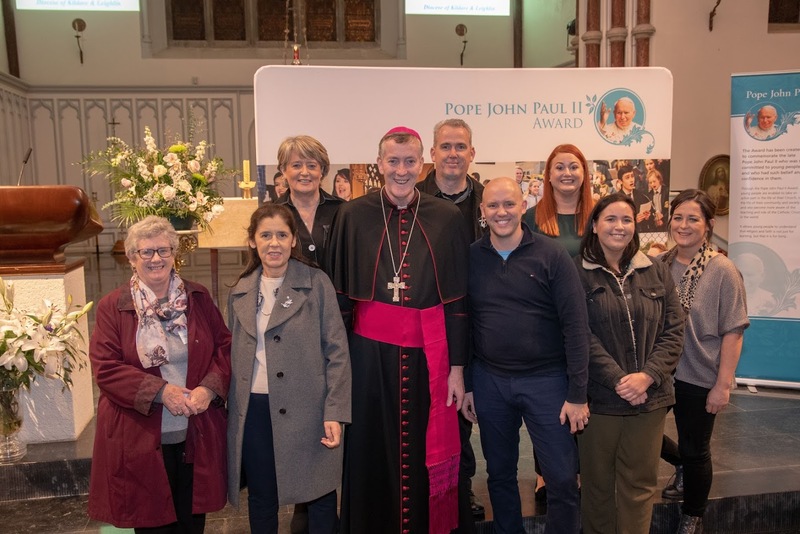 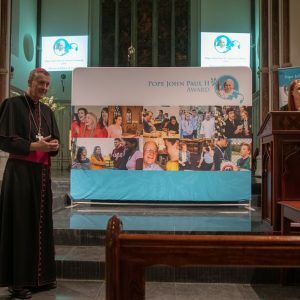 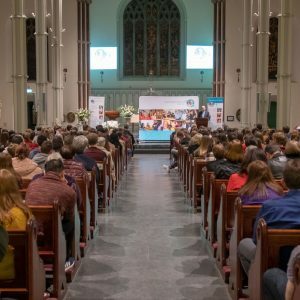 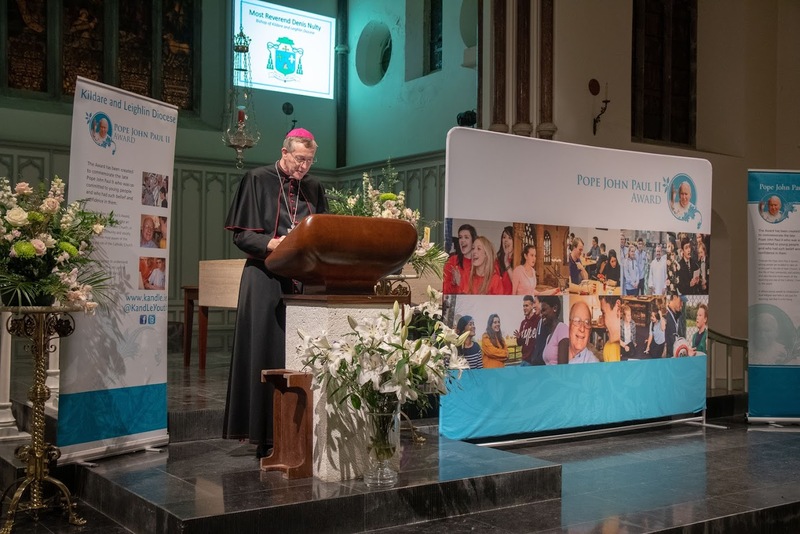 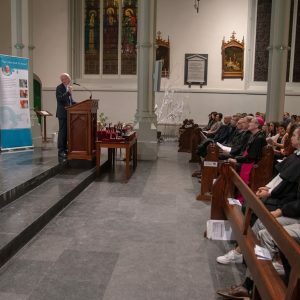 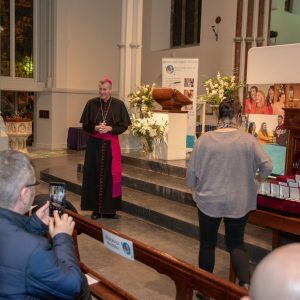 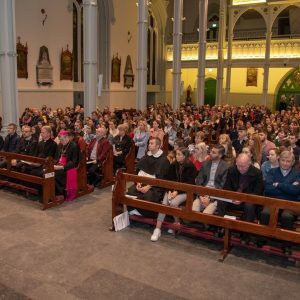 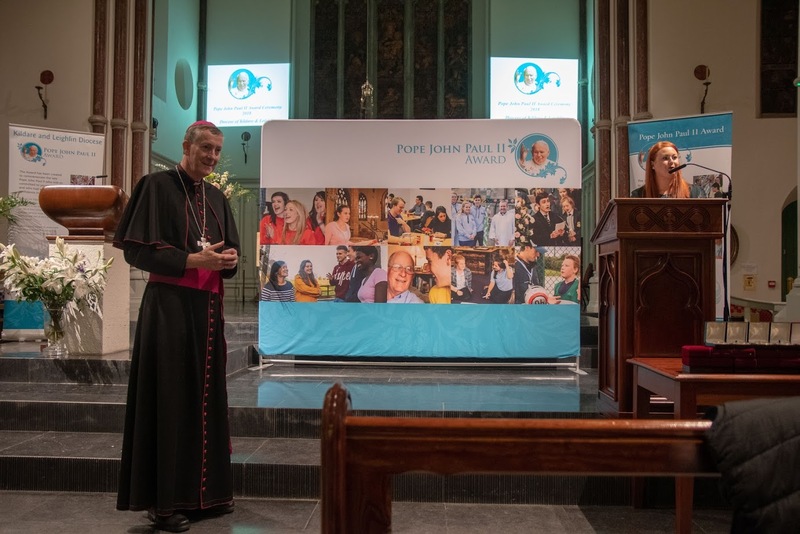 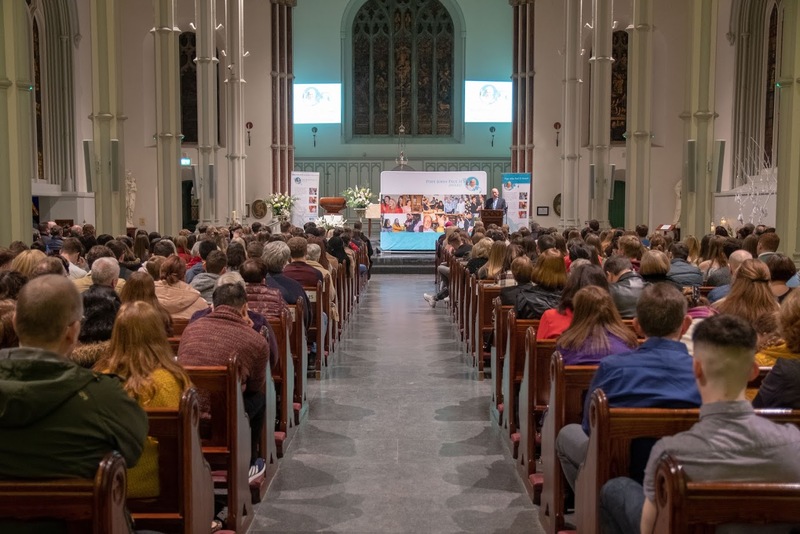 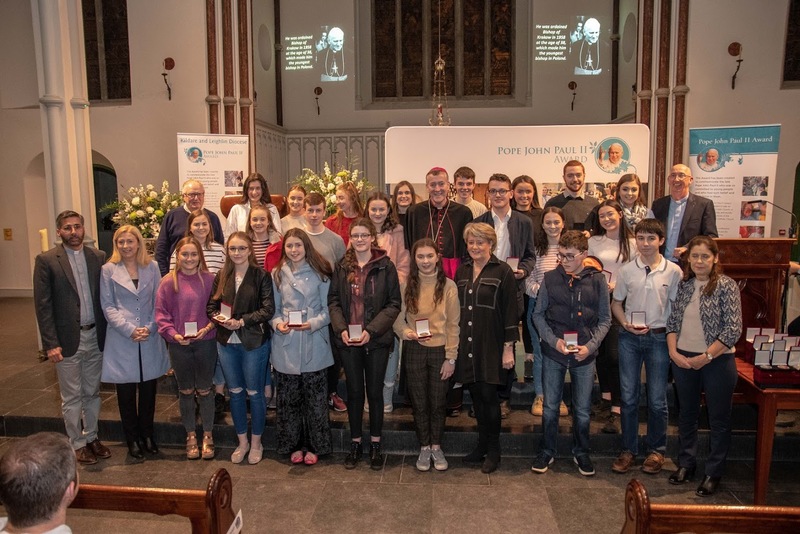 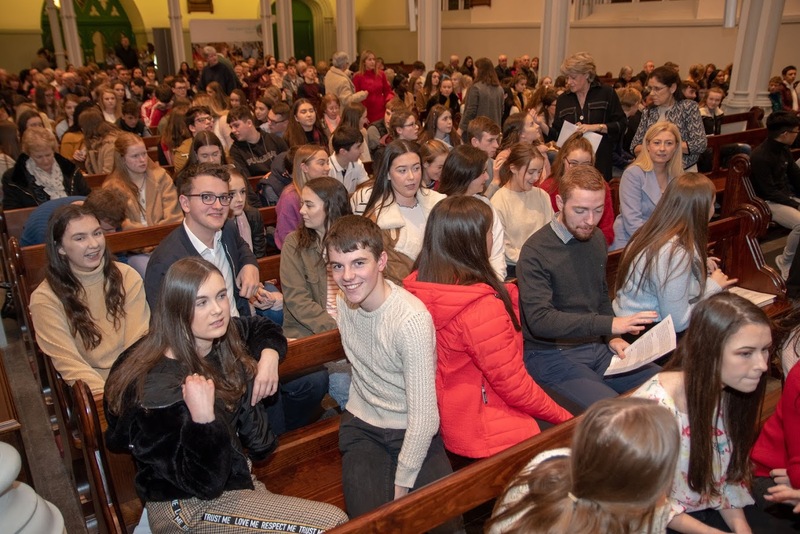 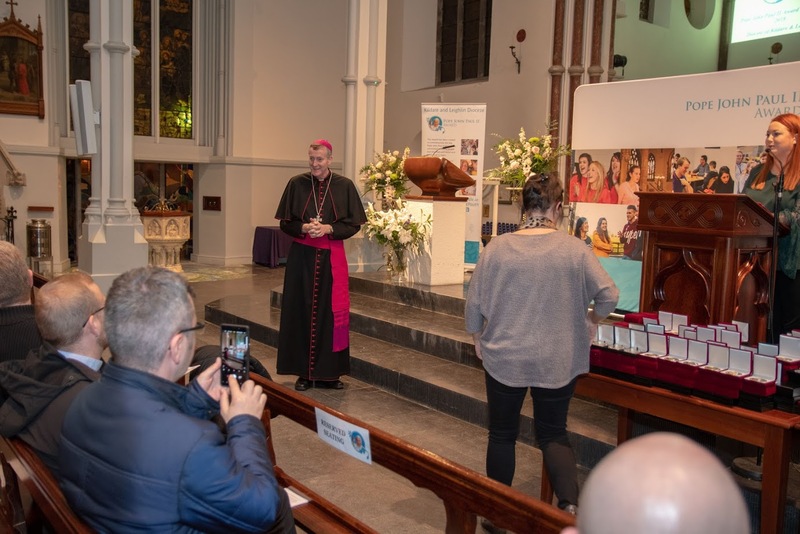 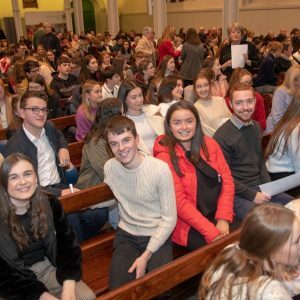 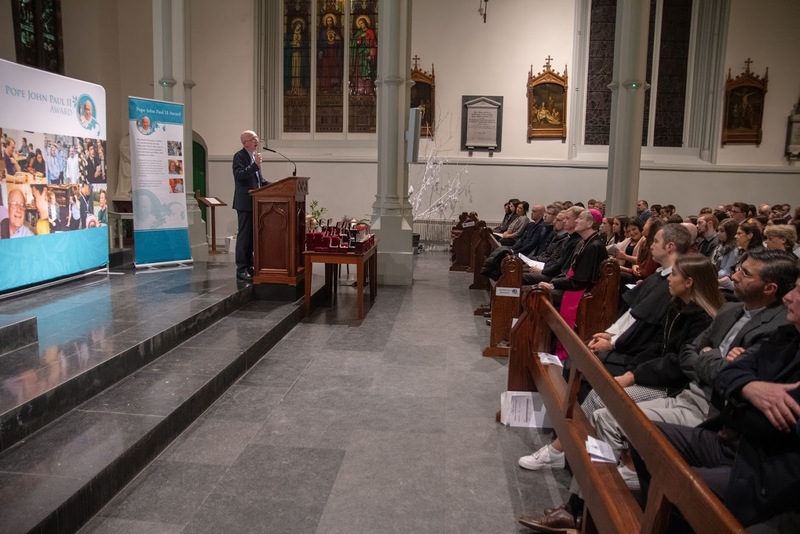 This was one of two Award Ceremonies which took place with a total of over 380 young people from the Diocese receiving their Pope John Paul II Awards from Bishop Denis Nulty. 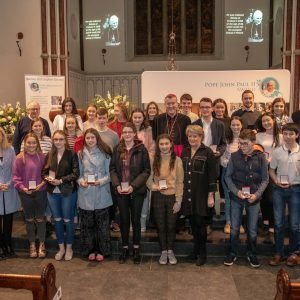 This Award is given to senior cycle students in recognition of their commitment to Parish Ministry and volunteer work in their schools and local community. 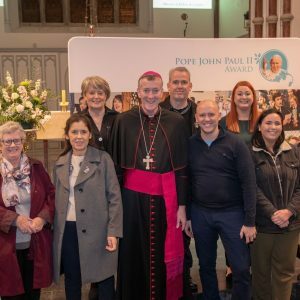 Congratulations and well done to all involved!